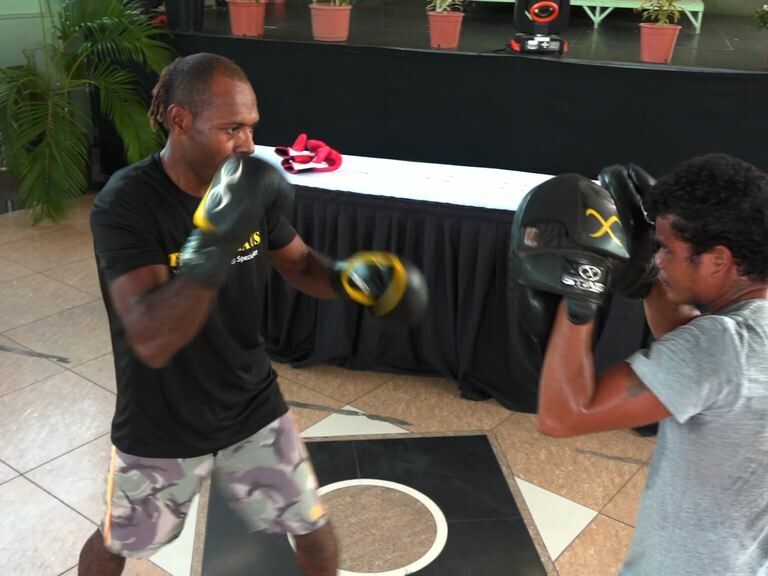 After successfully hosting its National Trials in Port Moresby last month, Boxing PNG today brought in 24 of its train-on squad members to high performance for physiotherapy and medical tests. 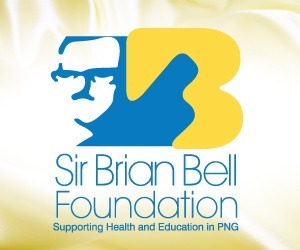 Boxing PNG is hoping to take a full team of 16 boxers to this year’s Pacific Games in Samoa. With only 16 spots up for grabs and as difficult as it may be for the selection committee, boxers on the other hand will have to fight hard to impress the coaches in order to make the final squad to this year’s Pacific Games in Samoa. Individual attendance, sparring sessions and commitment may be some things athletes will have to consider no matter how good they may be. 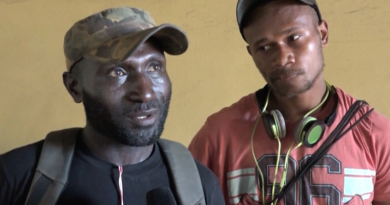 Of the 24 boxers in the train on squad, there are 19 men and 5 women; Boxing PNG is looking to take a full team of 16 fighters, including four female fighters. Right now, it all comes down to training for each athlete in the team. Today the train–on squad visited the high performance centre for medical and physiotherapy sessions. 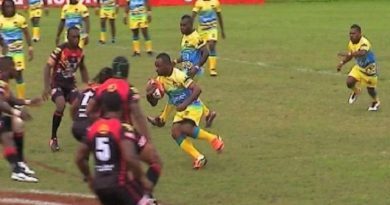 Some familiar names in the train-on squad are Olympian Thadius Katua, 2015 Pacific Games silver medalist, Raphaella Kaore, John Ume, Laizani Soma and Charlie Keama. PNG Boxing Federation is hoping to take its best fighters to this year years Pacific Games in Samoa.